Today, cloud represents a fundamental pillar of an organization’s journey to digital transformation. No longer used simplistically for replacing / augmenting primary IT systems, the cloud is increasingly extending into various facets of an enterprise - from mobile applications to industrial control systems, to affecting governance, compliance, training and disaster recovery. Cloud security should and must remain a key design consideration despite cloud’s constantly evolving applications. This year’s CSA APAC Summit welcomes world leading security experts to discuss the latest trends in technology, the threat landscape, security innovations, best practices and global governance in order to help organizations address the new frontiers in cloud security. 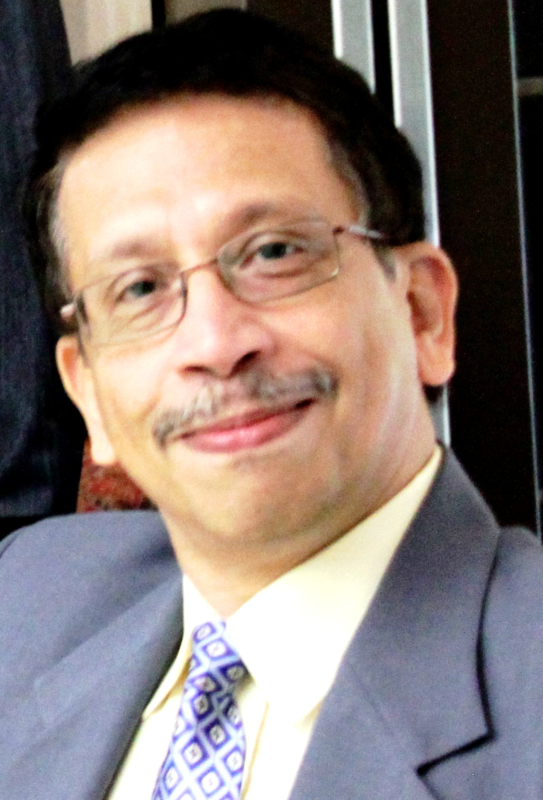 ​Suresh Agarwal is the Founder and Managing Director of Agarwal Pte Ltd. and Infotech Global Pte Ltd. In this role, he oversees the company’s global operations and development efforts. This includes building strong partnerships and customer relations, developing quality offerings and establishing relevant infrastructure support for our customers. Suresh has accumulated over twenty-five years of experience in implementing IT solutions around the world. 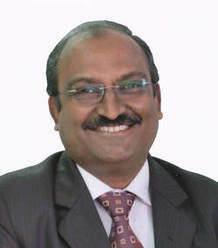 Before this he has led the Oracle Consulting team in Singapore, Business Development efforts at CrimsonLogic, Applications Consulting team at Ernst &Young Consultants Pte Ltd, doing integrations of ERP, APS and legacy systems in a number of countries in Asia, North America, Africa and Middle East. The general perception about data security is to stick a anti-virus/malware solution and pray it keeps out the bad guys. But where do the bad guys go to get confidential info about you, your customers & your company? The Dark Web or the Dark Net is spoken about in hushed tones. What happens there? What's available there? What can you do to protect yourself? 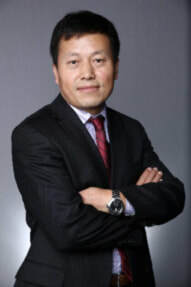 Dr. Kai Chen is now serving as the Cybersecurity Ecosystem Specialist of Huawei Technologies Co.,Ltd. His role includes responding to Huawei cybersecurity ecosystem development including strategy, policy and partner engagement, etc. 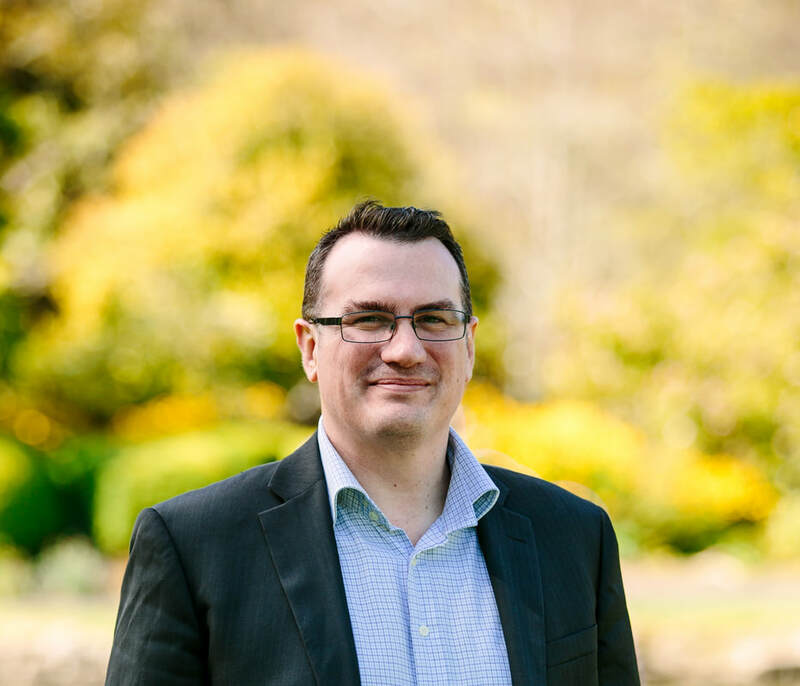 He has over 15 years of working experience in applied cryptography, information and network security technical research, standard development and policy and regulation fields. 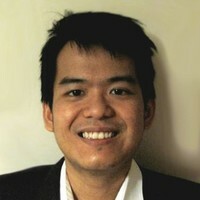 Kai has also published over 20 research papers and delivered speeches in security related conferences and seminars; developed or co-developed over 10 security standards in wireless communication, DRM and trusted computing and has experience in leading several information security policy and legislation research projects. ​He co-founded the GCRF (Great China Regional Forum) of TCG (Trusted Computing Group) and served as co-chair of the GCRF from 2008 through 2015, driving the TPM 2.0 standard development and industrialization within the time frame. In addition to that, Kai also co-founded the cybersecurity working group in USITO (United State Information Technology Office) and co-chaired the working group from 2007 through 2015. During this time, he led the dialogue and collaboration around cybersecurity policy, regulation and standard development in ICT area. Before joining Huawei, Kai worked for Microsoft, Intel China and Bell Labs Research China as well as Lucent Technologies. 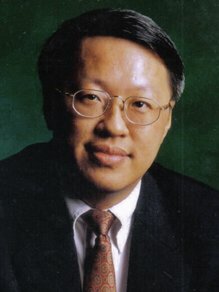 He is currently the senior member of China Computer Federation and Chinese Association for Cryptologic Research. 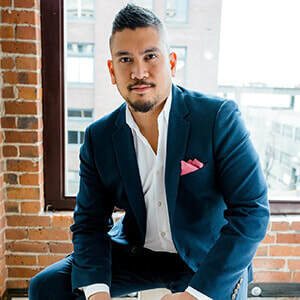 Kai also holds the Bachelor Degree in Management Engineer, Master Degree in Computer Science and Doctor Degree in Cryptography. There are plenty of cloud security standards, best practices and certification schemes developed and enforced by the cloud service providers. But the reality is that various cloud security issues are occurring and the customers are the true victims. The gap is that most of those standards and best practices are developed for cloud service providers but it is lack of guidelines for cloud customers on how to secure its cloud services along with the cloud service providers. In this speech, the “Guideline on Effectively Managing Security Service in the Cloud” which is developed by CSA will be introduced. The guideline provides principles and actions for cloud customers to secure its cloud service according to the shared security responsibility model. Traditional enterprise vulnerability and risk management processes were not designed to deal with cloud services. Gaps in these processes have manifested due to the enterprise not owning and controlling the infrastructure that provisions the cloud service. In particular, the ecosystem built around the CVE (Common Vulnerabilities and Exposures) and the CVSS (Common Vulnerability Scoring System) systems are now inadequate. This session will explore the trends, shortcomings and possible solutions for enterprise vulnerability and risk management processes in the cloud-dominated IT landscape. Brian Cole is a Research Projects Developer at the University of Waikato in New Zealand. He has a background in technology and entrepreneurship. It has been from working with AProf Ryan Ko that he has developed an insight into the rapidly evolving world of Cyber Security and has been involved with New Zealand Standards to work on ISO SC27 for the Ministry of Business Innovation and Employment funded research programme STRATUS. AProf Ko's programme of work has invigorated New Zealand's cyber security research and engagement in industry. There are many challenges in bringing research to a commercial reality and we will explore the engagement with companies in New Zealand and discuss the things that worked and why. The talk will cover the birth of the STRATUS research programme and the flow on effects that it has generated. We will discuss the commercialization routes that are being explored and potential applications for future work. ​Alice Lee is a Director – Product Security Office at Seagate Technology, helming a team that manages Application Design & Development, Global Secure system administration, and security operations of IT Security services that support critical business operations. This involves the development and implementation of security principles of secured IT services, such as Cryptography (PKI/HSM Implementation and operation), Identity management, Access Control and functional security requirement. Having been in the field of IT and Information Security for over 15 years, Alice has a wealth of experience in establishing and managing successful and trusted IT security services that support critical business operations. This includes IT Security & Business Management experiences leveraging on IT Security technologies and deploying cost-effective strategies to improve operational efficiency and security management in 7/24 mission critical operating environments across the globe. 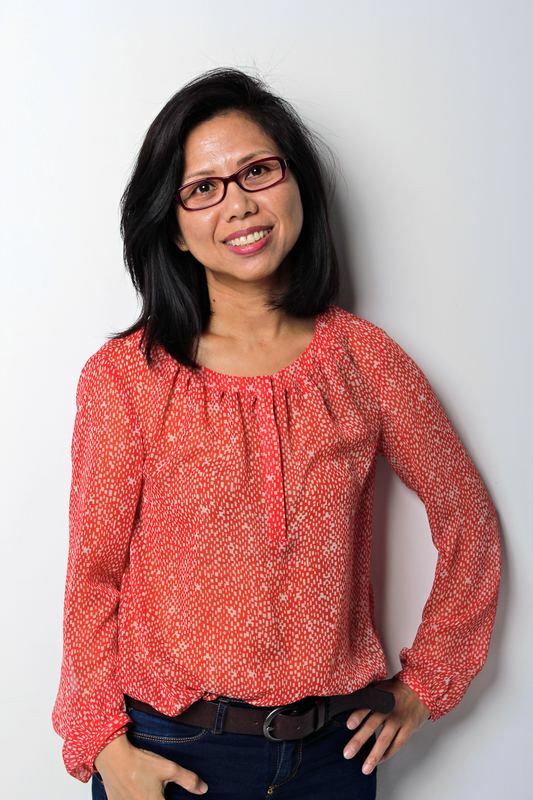 Apart from having an MBA and a Bachelors of Science in Computer Science, Alice keeps her expertise relevant amidst a continuously evolving technology landscape by obtaining key professional certifications, including CISSP, CCSP, CEH and CISM. ​CCSK and CCSP are amongst the most widely sought after certifications in the cloud industry. Although the pair are highly regarded, is it necessary to have both? Or is just having one enough, and if so which one? In this talk, experts and trainers of the courses provide their unbiased comparison of CCSK vs CCSP to help you discover which is a better fit for your professional goals. Learn about the differences between the two with a distinct breakdown of the courses, exam details, and strengths of each certification. 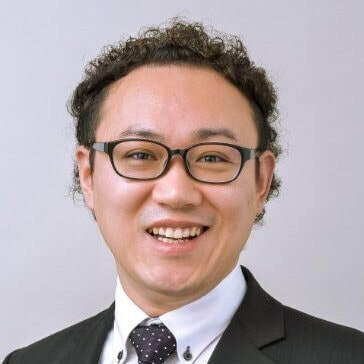 Tadashi Onodera has extensive experience in IT strategy, organization management, security architecture and management. He formerly led cyber security services in Industrial Control Systems (ICS) & IoT related domain. IIoT has allowed ICS to be connected to cloud, introducing dynamic changes by digital technologies in production sites. Cloud Security Alliance's ICS Security Working Group (WG) focuses on security controls of cloud connected to ICS. In this presentation, Tadashi Onodera, Co-Chair of the WG, will present some points to enhance security of ICS founded in the studies of the ICS Security working group. Today, cloud represents the central IT system by which organizations are transforming themselves into digital enterprises. And as benefits of agility, scalability, and security continue to be realized through the cloud, new technology trends such as the Internet of Things (IoT), Blockchain, and Artificial Intelligence extend the benefits - but also creates complexity and possible new attack vectors for ambitious and resourceful adversaries. From its inception, the Cloud Security Alliance (CSA) has explored the horizon, identifying the trends and risks of tomorrow and gathering leading security experts from across the industry to propose solutions today. In this presentation JR Santos, EVP of Research for the Cloud Security Alliance will share his vision for the direction of CSA research, discussing the topics currently being worked on by the community of research volunteers and a roadmap for when these best practices will be released to the industry. 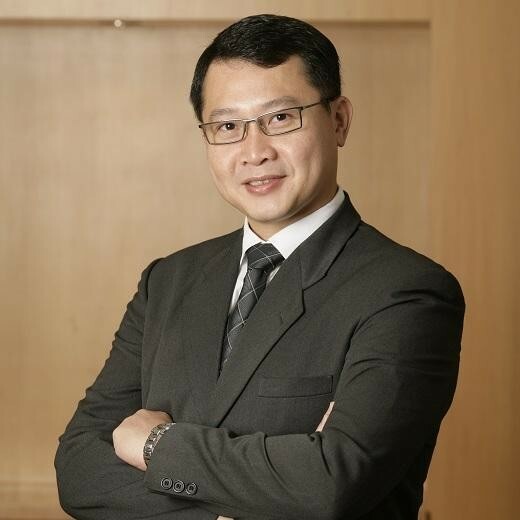 David Siah is Chairman of the CSA Singapore chapter and Head of Channel & Distribution (APAC, Middle East, Africa) of Trend Micro Singapore. 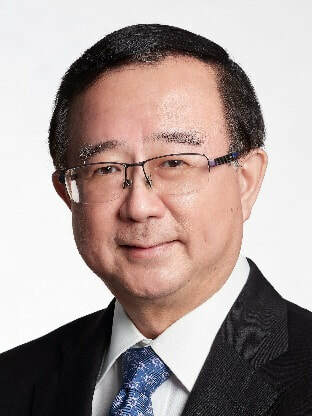 Actively involved in Singapore's cyber-security landscape, he is a member of iDA’s Cyber Security Alliance and iDA’s Cloud Outage Incidence Response (COIR) Working Group, SITF's Security and Governance Chapter Lead, and Trend Labs Singapore which is responsible for malware analysis and incidence response. In Singapore, the GDPR remains a hot topic for businesses, and with good reason. EU accounts for 10 per cent of Singapore's total trade and with bilateral trade standing at about S$91 billion. Compliance may be time-consuming and costly, but the fallout could be greater for organizations. Aside from exorbitant fines, penalties, and lawsuits, non-compliance could also mean fewer business transactions for some. This presentation will cover the prospective CSA artifacts assisting an organizing navigate the GDPR compliance journey. With traditional IT infrastructure in the enterprise, clear business continuity management and disaster recovery plans are almost always predetermined. In the event of outages, clear steps are taken towards recovery. However, the same cannot be said for the cloud, where often, outage incident response plans are unclear, confusing or worst, non-existent. There are many reasons for this, ranging from overconfidence in cloud resilience, to the lack of understanding of the shared responsibility between cloud service providers and users. Regardless, the end-result in the event of an outage is the same – businesses are negatively impacted by service outage, with some cloud service providers and users even folding up from the fallout. This session will explore the frequency and causes of recent cloud outages, and how cloud service providers and users alike can prepare for and mitigate damages and losses. Ilia Tivin has more than 12 years’ experience working as an information security architect in enterprise and government environments. 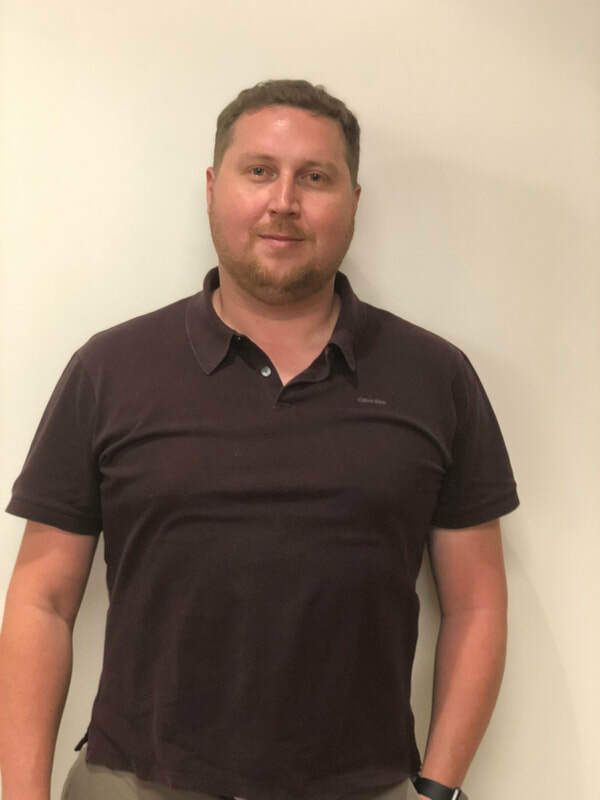 He started his career in the Israeli Defense Forces as a data security lead, has designed security architectures for key customers during his time with Hewlett-Packard Enterprise, and for the past five years has also been delivering training courses from Cloud Security Alliance and (ISC)2 . ​PPT 1 - What Danger Lurks in the Dark Web? Panel Discussion - Cloud Security - None of the Users' Business?